My First 5 Weeks on Zero Carb by Teresa Dutton | Eat Meat. Drink Water. 1) What kind of diet were you following before ZC? Which year? LOL! I have been over weight since having my first son 23 years ago. In the last 23 years, I have tried almost every diet out there at least twice: Very Low Carb, Weight Watchers, Atkins, HCG, and too many diet pills to list (over the counter and Rx). I never stuck to anything for very long, usually because it was too restrictive and I would give up. In the summer of 2014, I did low calorie diet and lost about 45 pounds. But over the last 6 months, I started gaining it back. So, before I started ZC five weeks ago, I was on your typical SAD diet. 2) Why did you decide to try ZC? 3) What was your transition to ZC like? Easy or hard? Symptoms? My first two weeks on Zero Carb was very easy. I had no cravings, my energy was excellent, and I felt really wonderful over all. However, the second two weeks were really hard. I tons of cravings, no energy, no motivation, and I felt really horrible overall. I also experienced allergy-like symptoms such as watery eyes, sneezing, and nasal congestion. I thought of quitting every 10 mins. Literally. By the beginning of week five I started to feel a lot better. The cravings vanished and my energy returned. My skin has become noticeably oilier on this diet as well. 4) What benefits have you noticed so far? Unlike so many others doing Zero Carb, I have no major health problems. My primary issue was simply excess body fat, and I have already lost 20 lbs since beginning this way of eating. My starting weight was 188 lbs and today – five weeks into Zero Carb – it is 168 lbs. I still have about 30 more lbs to go, but I see myself getting there with no problem. Additionally, my moods are much more stable, and I am almost always in a good mood now. After being on sleeping medication for years, I am finally off of them. I discontinue them by the end of the second week, and it is possible that many of the negative symptoms I experienced in weeks 3-4 were do to me stopping this drug. I now wake up at 5:30 AM every morning ready to go, no more dragging. Also, my hands and feet are rarely swollen anymore. 5) What does your daily food intake look like? As far as my personal Zero Carb food choices go, I follow what my body tells me it wants. Before Zero Carb, I was a chicken addict, but now all want is beef addict. I usually only eat 2 meal a day. Around 8:00 AM I will have 10 pieces of bacon and then at 2:00 PM I will have 1-1.5 lbs of steak (usually top sirloin) with a couple tablespoons of butter or lard. I am still drinking coffee with a small amount of heavy whipping cream each day. Sometimes I feel like having chicken or shrimp, but not very often. I don’t eat grass-fed, I just buy whatever is least expensive. Teresa when she began a Zero Carb diet and again after 5 weeks into it. When you start ZC, you will get frustrated, it will be hard, you will feel bad, it will be awkward, you will think about quitting at times. But it does get easier, you will begin to feel better and get healthier. If you want this, don’t let anyone derail you! Everyone’s journey if different, try not to compare yourself to anyone. This is for you, so just do you and let yourself do you and you will succeed! I love how easy it is to eat Zero Carb. No counting, no calculating, no recipes. When I am hungry, I walk into the kitchen, throw a steak in the skillet, and 5 mins later I am eating that steak. It is so easy. 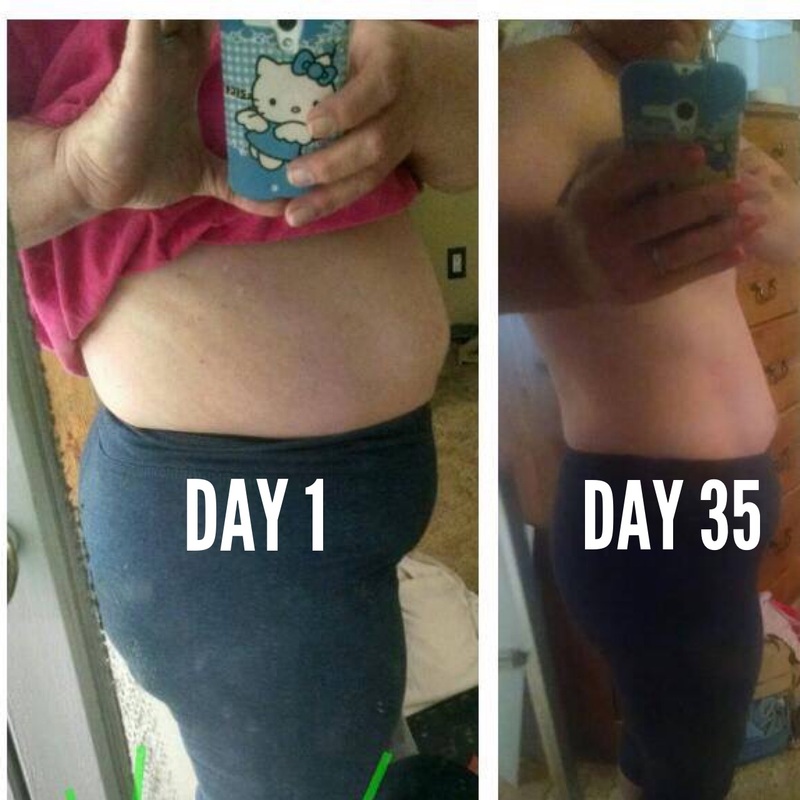 I have had amazing results in just 5 weeks. I can hardly believe it myself. I don’t work out, and I don’t stress over not working out. I have not had a problem with social events or eating out. I am just doing what I need to do for me and not worrying about what anyone else thinks or does. I still have a ways to go before I am at a normal healthy weight, but in the mean time I am eating my meat, enjoying my progress, and being happy about life in general. I love Zero Carb! 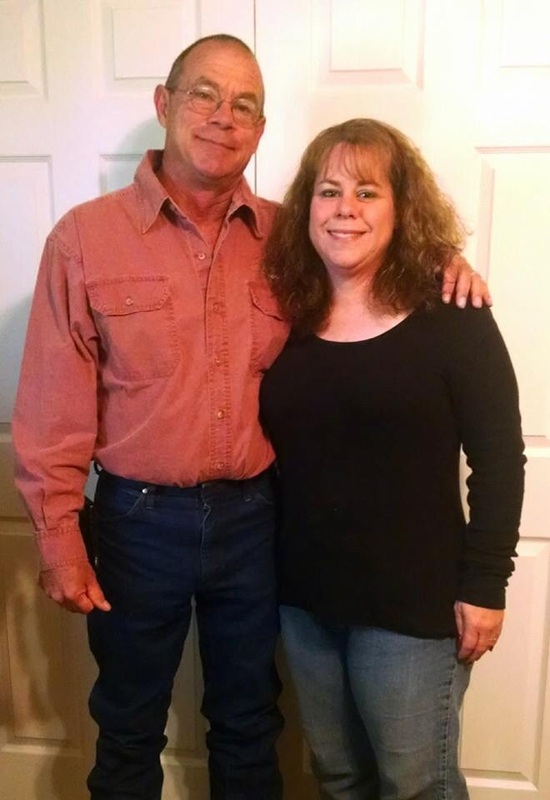 This entry was posted in Testimonials and tagged Diet, Fat, Health, High Fat, Keto, Keto-Adapted, Ketogenic Diet, Ketosis, LCHF, Low Carb, Meat, Nutritional Ketosis, Obesity, Paleo, Paleolithic, Primal, Weight Loss, Zero Carb by esmeelafleur. Bookmark the permalink. Hello, i just read your story and that is amazinggg in 5 weeks!!!! Im so proud to see your results in 5 weeks, i would like to talk to you more about this. Email me when you can! Please join us in our Facebook group Principia Carnivora for hands on help.